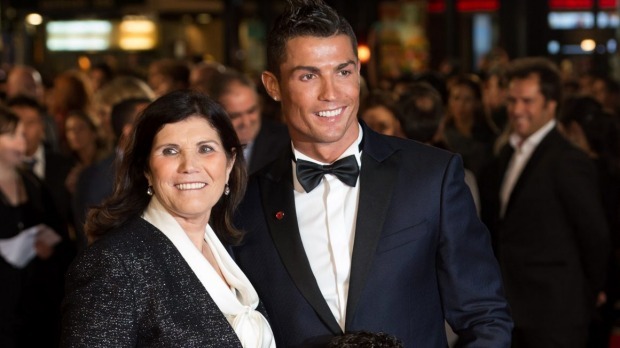 Moments after Ronaldo’s mother Dolores Santos laughed off all the rumours of Cr7 becoming a father again, his girlfriend Georgina Rodriguez latest Instagram post suggests a different story completely. Georgina recently added more fuel to the fiery rumour of her being pregnant with boyfriend Ronaldo’s child after she added a snap of her visiting a doctor. Although the doctor is Dr. Rafik Dehni who is a specialist in plastic surgery, the timing here is definitely one to observe. The rumours started arising when the Real Madrid star posted a snap of him and girlfriend Georgina relaxing together on a couch with both the couple’s hands on Rodriguez’s stomach. She said, “It’s just nonsense, it’s just a hand on the belly, and as far as I know, Cristiano will not be a father again. Seeing this ‘Insta’ drama all we can say is that a picture is worth a thousand words, and in this case, we are blessed with two of them!